​​ PHASE 5/6 WASTEWATER CONVEYANDCE SYSTEM AND TREAMENT PLANT PROJECT UNDERWAY!! 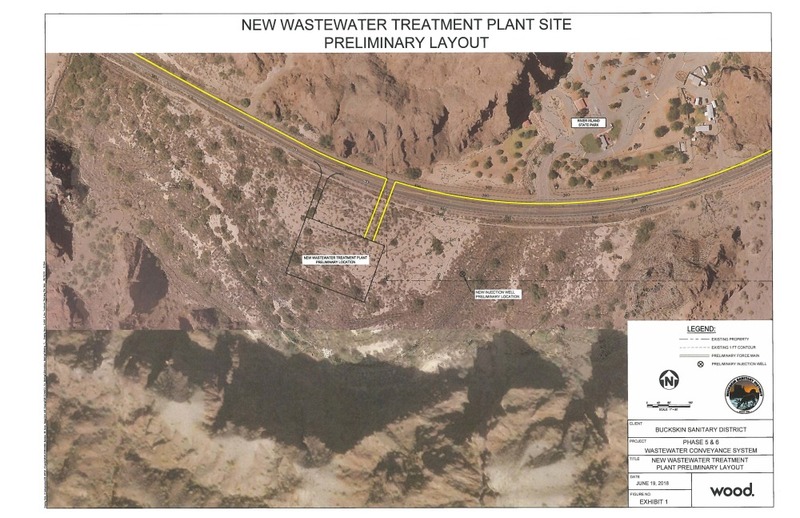 THE DISTRICT HAS SECURED A LEASE WITH THE ARIZONA STATE PARKS DEPARTMENT FOR LAND OFF OF HIGHWAY 95 ACROSS FROM RIVER ISLAND PARK TO CONSTRUCT A NEW WASTEWATER TREATMENT FACILITY TO SERVE THESE AREAS. THE DISTRICT HAS ALSO APPLIED FOR AND SECURED FUNDING FROM USDA RURAL DEVELOPMENT IN THE FORM OF A LOAN AND A GRANT. 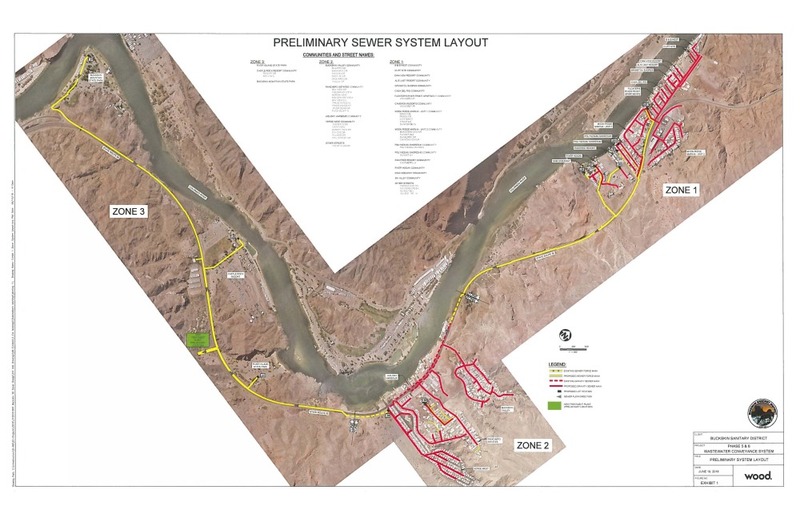 A PUBLIC MEETING WAS HELD WITH THE DESIGN ENGINEERS AT THE DISTRICT OFFICES IN JUNE 2018 TO GIVE PROPERTY OWNERS SOME PRELIMINARY INFORMATION ON THE PROJECT. MORE MEETINGS WILL COME AT LATER DATES.